Born to Serve relates the adventures, mishaps and misteps of Matt's twenty years working with some of society's most vunerable people. In his own words and voice the book travels from his early days at Carrical House in 1998 to today as Matt moves outside his comfort zone to face new challenges. Matt Maudlin has been a champion of our society’s most vulnerable for most of his working life. Put simply, to Matt, people matter. He lives by this mantra which guides his passion, his words and his actions in helping the homeless heal. 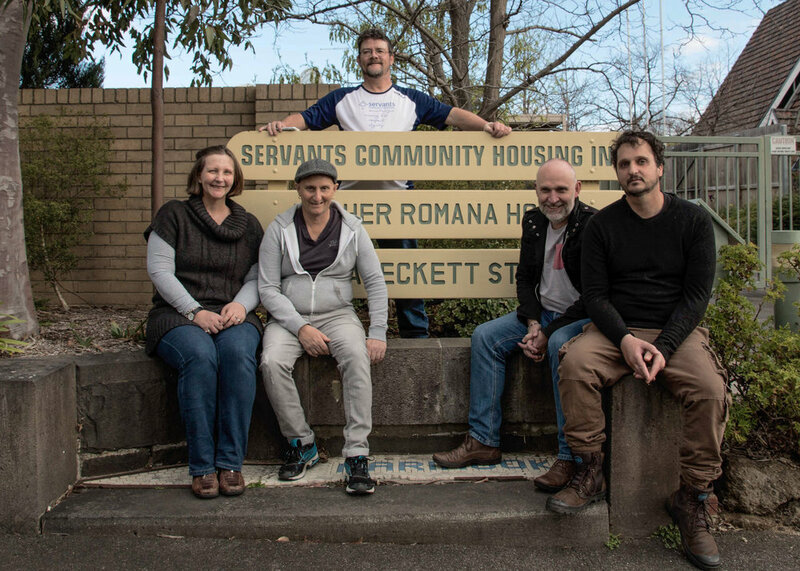 Born to Serve is the story of Matt’s 20 twenty years of support for people who would otherwise be homeless. It is irreverent, funny, outrageous, heartfelt, touching and at times, tragic and deeply moving. These are stories about experiences which shaped Matt’s philosophy and some of the people whose lives he touched, giving them purpose, direction and new found hope. If you care about homelessness, buy and read Born to Serve, knowing that this small act will contribute directly to helping the people who matter.